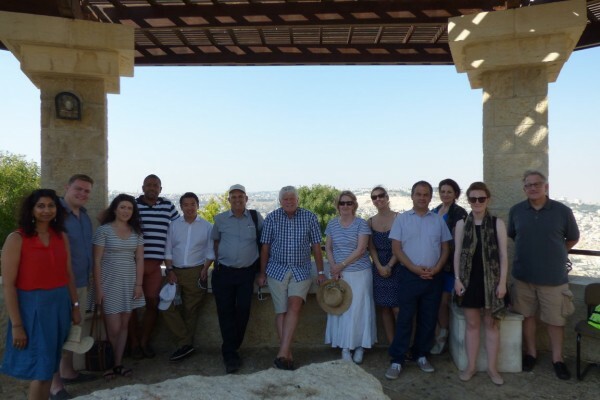 Participants: Caroline Ansell MP, James Cleverly MP, Byron Davies MP, Suella Fernandes MP, Andrea Jenkyns MP, Alan Mak MP, Will Quince MP, Mary Robinson MP, and Paul Scully MP. 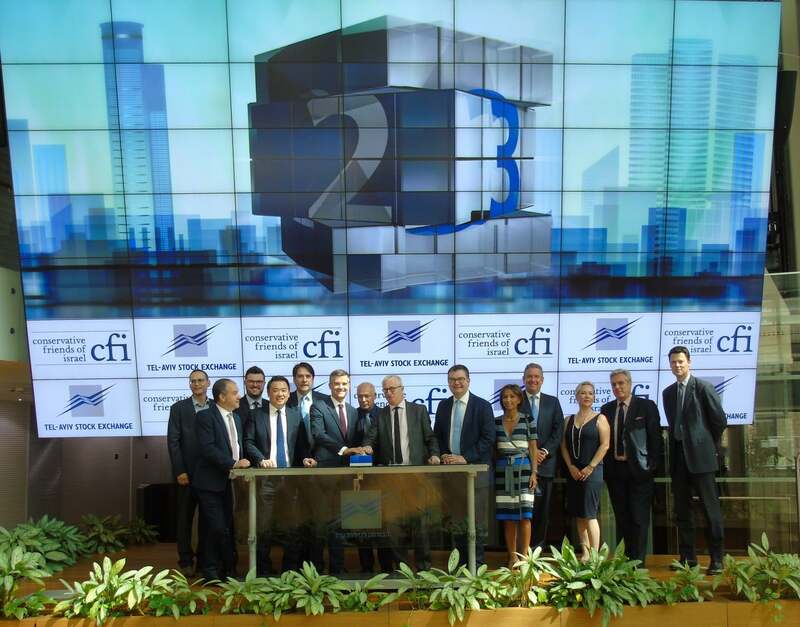 Last week, CFI led a parliamentary delegation to Israel and the West Bank with nine Conservative MPs – all of whom were elected for the first time in May 2015. 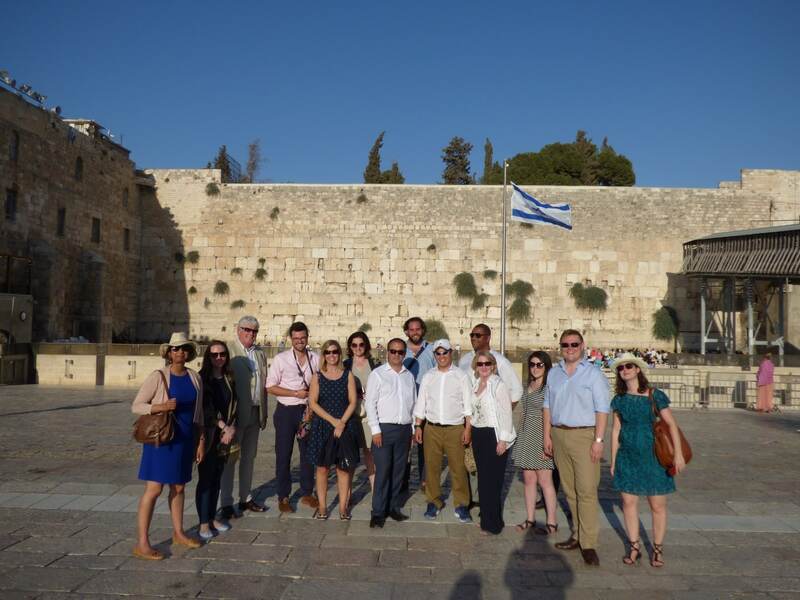 The delegation featured a full itinerary of political and security briefings, giving the group a first-hand look at the latest situation in Israel ahead of the next Parliamentary term. The delegates were the first group to meet with Prime Minister Netanyahu’s spokesman Mark Regev, following his announcement as the new Israeli Ambassador to Britain. 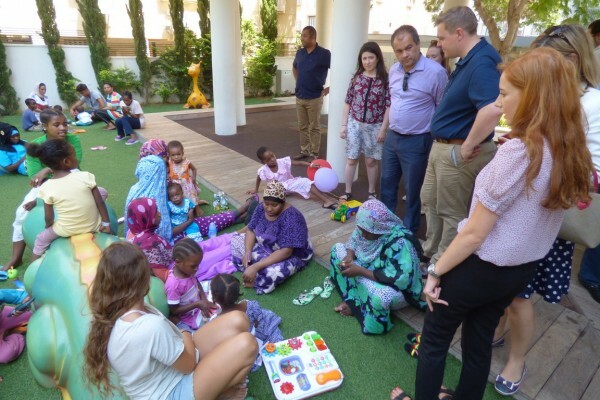 During their visit, the delegation also met with Deputy National Security Advisor Eran Lerman, and founding editor of the Times of Israel, David Horovitz. 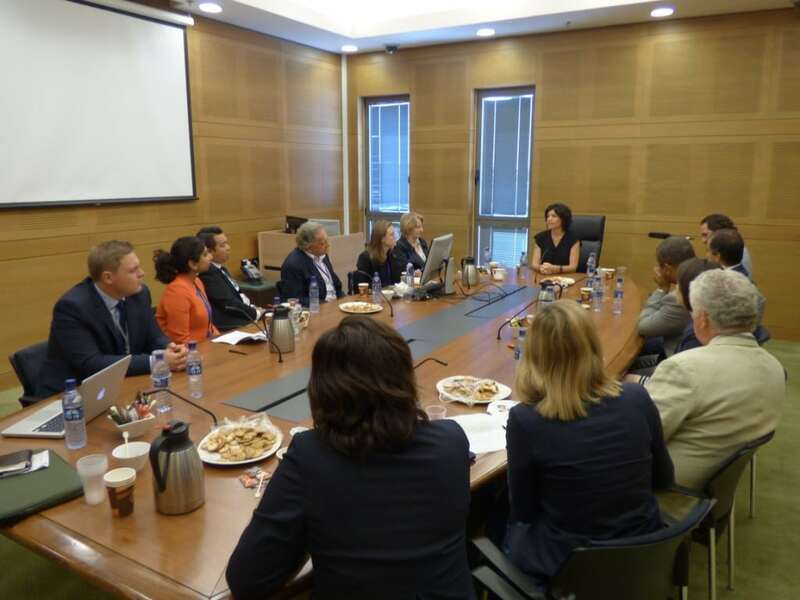 At the Knesset, the group met with Israeli parliamentarians from across the political spectrum – Nachman Shai MK of the Zionist Union, Yoav Kisch MK of Likud, and Tamar Zandberg MK of Meretz. 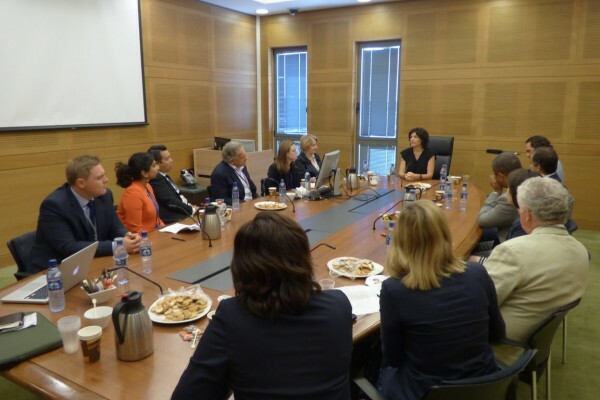 The MPs also met with Her Majesty’s new Ambassador to Israel, H.E. David Quarrey in Tel Aviv. 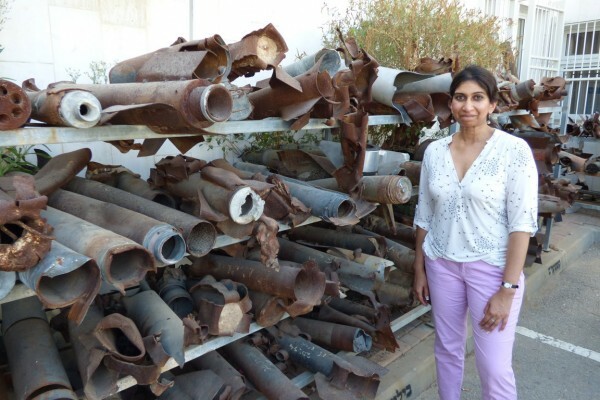 The packed itinerary also included a visit to Sderot in southern Israel to see the remains of Hamas rockets, in addition to the Netiv Ha’Asara moshav where MPs saw the entrance to a Hamas cross-border terror tunnel, and the beach in Zikim kibbutz where Hamas terrorists attempted to launch a terror attack from the sea last summer. 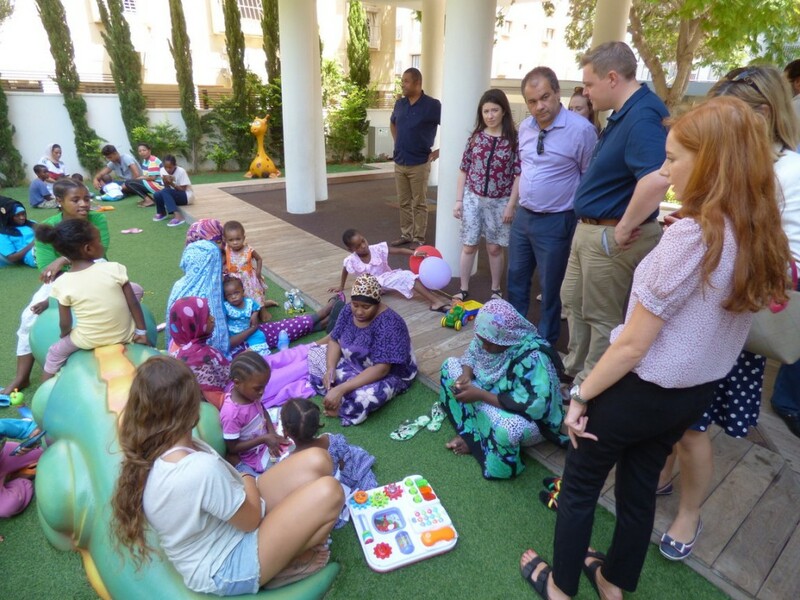 In Holon, the delegation visited Save a Child’s Heart to meet children receiving life-saving heart surgery. 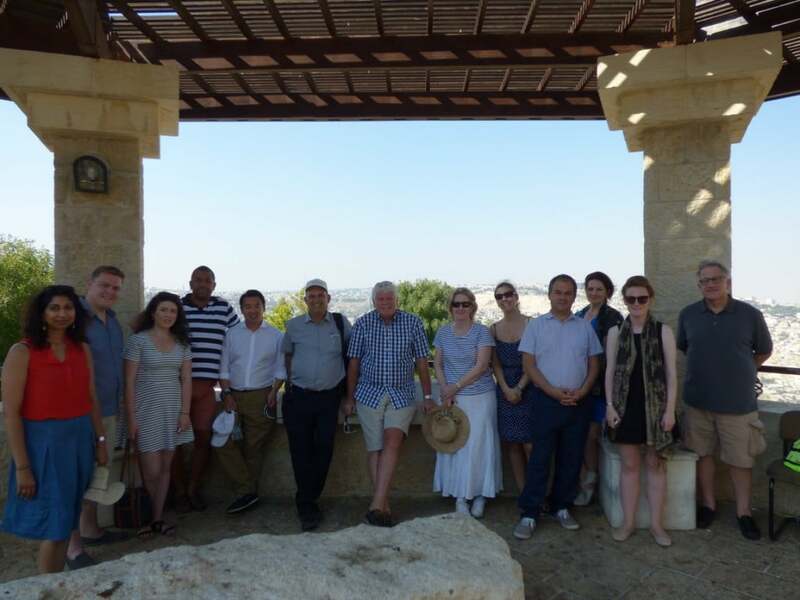 The delegation’s visit to the West Bank began with a tour of the first Palestinian-planned city of Rawabi, which seeks to be a prosperous centre for business and culture in the region, expecting to house over 35,000 Palestinians. The delegates later met with Zahi W. Khouri, the Chairman of the National the Palestinian National Beverage Company, which holds the Coca-Cola franchise in the Palestinian Authority. 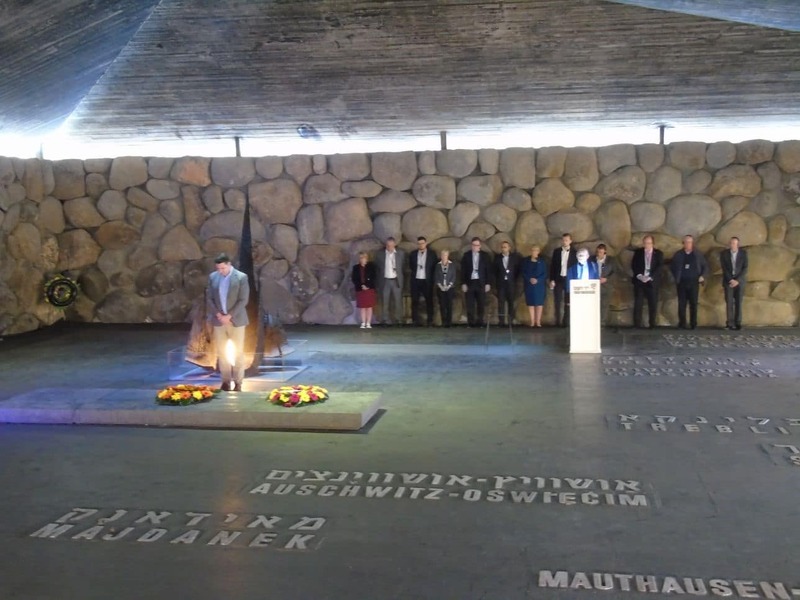 On the final day of the trip, the delegation travelled to Jerusalem where they paid a moving visit to Yad Vashem Holocaust Memorial. This was followed by a comprehensive tour of Israel’s security barrier by Col Dany Tirza, the chief architect of the project, who explained that 95% of the barrier consisted of chain-link fence and had been constructed as a response to Palestinian suicide attacks during the Second Intifada. The video below features four Conservative MPs from the delegation reflecting on their experiences in the country. 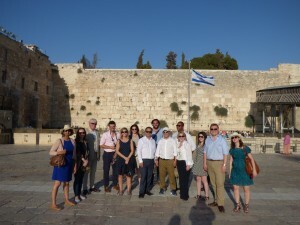 Video interview with Will Quince MP on his time in Israel. 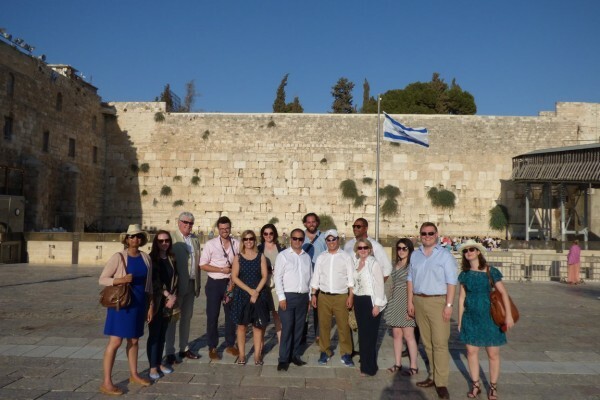 Video interview with James Cleverly MP on his visit to Israel. 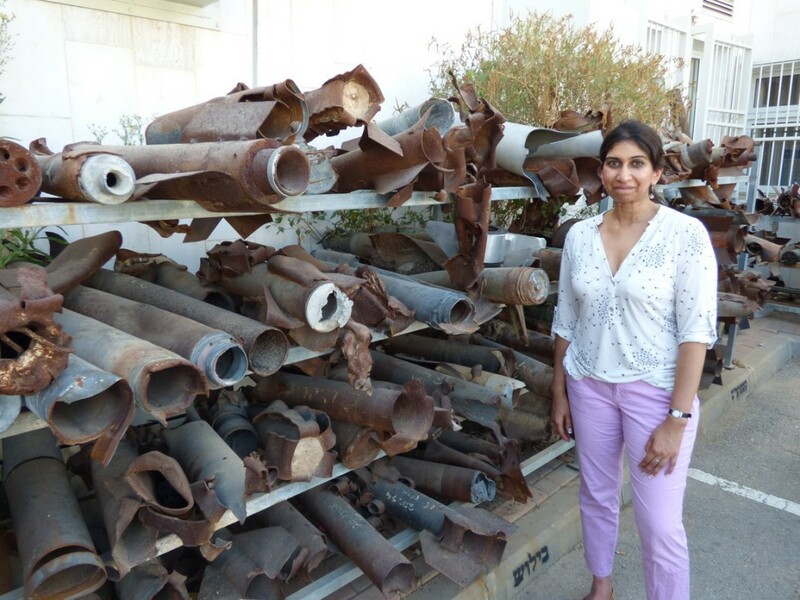 Video interview with Suella Fernandes MP on her visit to Israel. 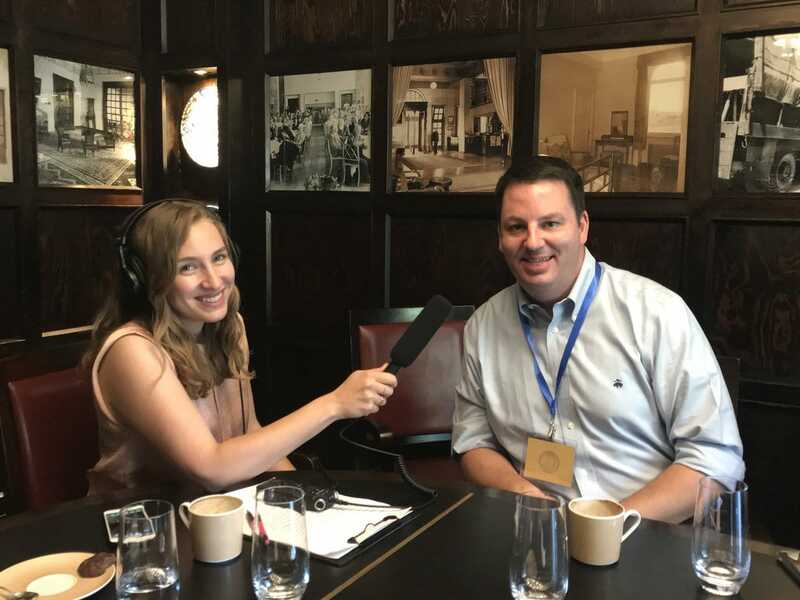 Video interview with Paul Scully MP on his visit to Israel.